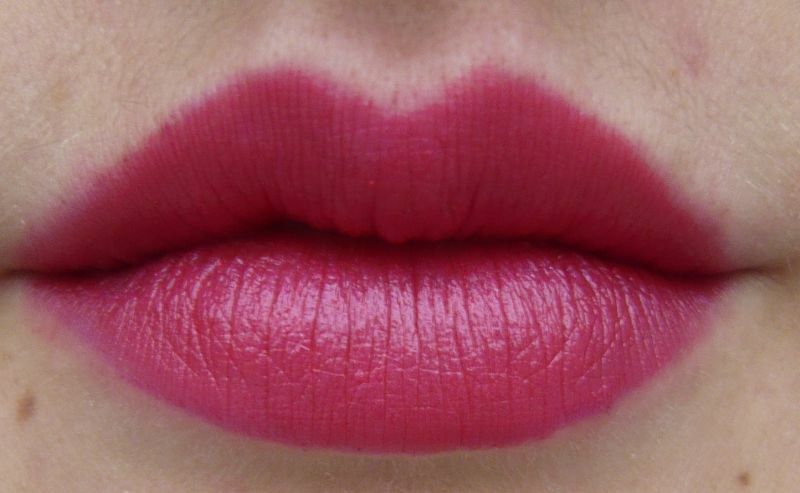 Fusion Pink is a MAC PRO color - a coral/red type of fuchsia. 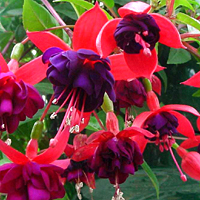 Full Fuchsia is definitely a more pinky fuchsia, while Girl About Town has a cooler, more violet hue to it. I think I'm kind of crazy when it comes to this color family, and very soon a fourth hot pink shade might join my pink lippies collection - it's Candy Yum Yum, from the Quite Cute limited edition. But I'll have to see this shade for myself. Nie mam chwilowo zdjęcia Full Fuchsia na ustach, ale nadrobię nadrobię. Póki co dwie pozostałe.Pierwsza w kolejności to Girl About Town, druga Fusion Pink. 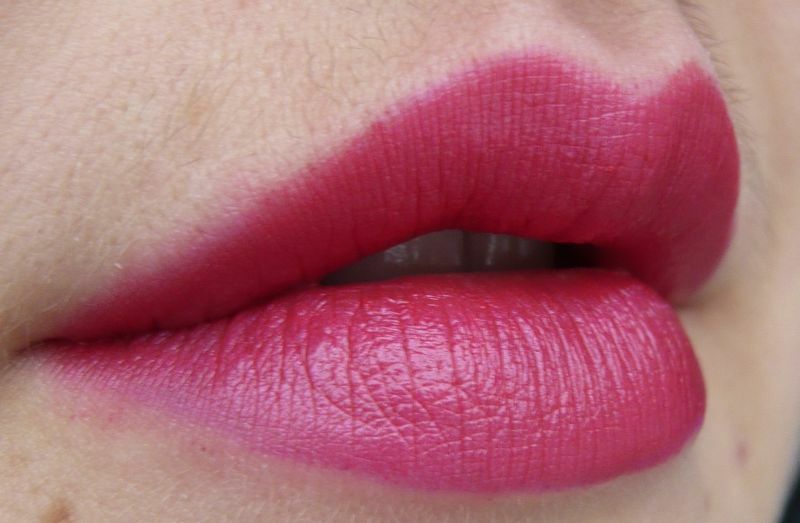 I don't have a nice photo of Full Fuchsia on my lips yet, but I'll make up for it! So I'm adding the two other lippies on my lips: Girl About Town comes first, and then there's Fusion Pink. Kolory piekne i slicznie prezentuja sie na Twoich ustach ale u siebie nie lubie tego typu odcieni.Ogolnie stawiam na blyszczyki i najlepiej takie,ktore zostawiaja efekt tafli na ustach:)zdarza sie,ze siegam po wyraziste odcienie ale to bardzo rzadko.